Many of them were raised in big churches, but they want to experience a small church when they leave home. Small churches can serve young people well, too. You’ll also meet the wonderful, unselfish older folks who welcome these young people with open arms and hearts. And who teach them how to grow up to be loving, mature Christian adults. And our church is not the only one like that. Not by a long shot. But I invite you to ours. We're on the same team, Andy. Those are great lessons that the church taught me as well. And small churches are just as deserving of that kindness as everyone else is. Andy, you're a good man, a brother in Christ and a powerful communicator. I'm on your side. I ask you to be on ours, too. 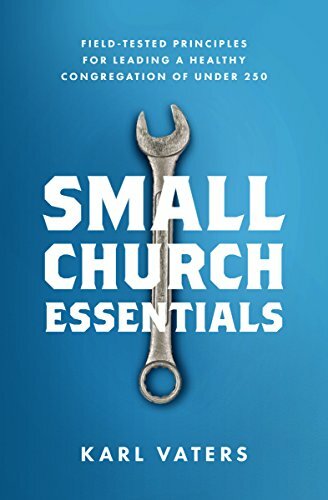 Please reconsider your statements about small churches and let's work together.